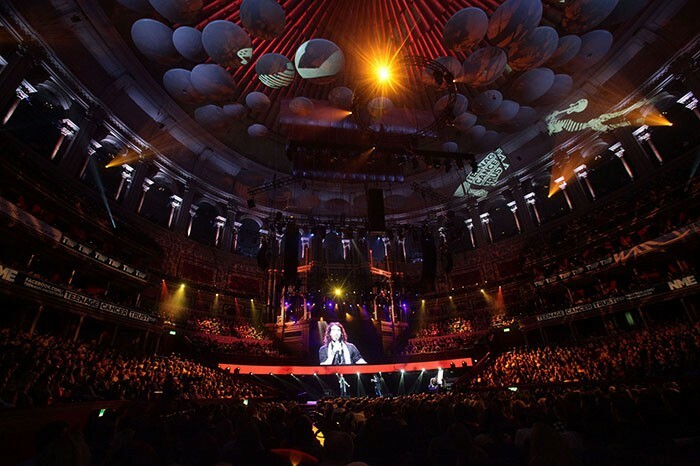 In March 2013, the Teenage Cancer Trust held its regular series of fundraising shows at the Royal Albert Hall in London – the 13th year this has taken place. Supporting the charity, XL Video supplied LED screens, an HD camera system, recording and control for the series of seven events which were curated by Noel Gallagher. 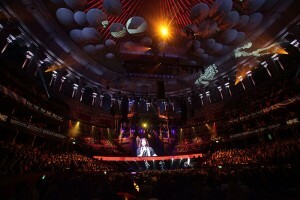 The line-up of international stars included music artists Ryan Adams, Kasabian, Noel Gallagher, Damon Albarn, Graham Coxon, and Paul Weller as well as comedy stars Russell Brand and Noel Fielding. 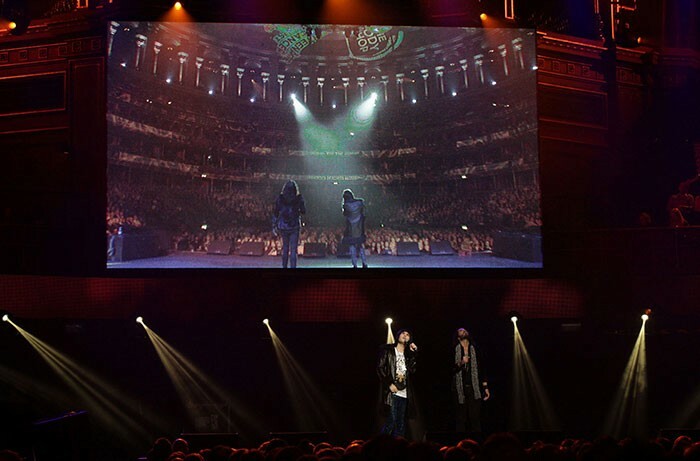 Flown above the stage, XL supplied an 8m x 4.5m Lighthouse R7 LED screen which showed IMAG footage of the shows combined with information films about Teenage Cancer Trust’s work helping young people with cancer. Below the screen a 28m wide LED banner, formed from Pixled F-25, provided an additional scenic element as well as showing details on how the audience could donate to the charity. The LED was constructed and managed by Steve Grinceri and Fabrizio Di Lelio. Crew Chief for the run of shows was Stuart Heaney. XL Video also provided the HD camera system which supplied the main screen. 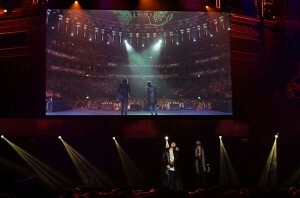 This consisted of four Sony HXC-100 HD cameras in fixed positions (two front of house and two wide angle) and two Bradley Camball2 Robocams on stage for alternative angles and rear shots. Cameras were operated for XL by Mark Cruikshank, Jamie Cowlin, Ron Conley, Mark McCaffrey, Martin Sunley and Sandro Bruni. A Grass Valley Kayak PPU, under the direction of Phil Jennings was used to mix the shots and send them to the IMAG screen, engineered by John Steele and Gerry Corry. Five AJA KiPro Recorders were used to capture HD footage from the week-long run of shows for later broadcast. Phil Mercer, group head of concert touring for XL Video, commented: "This is the first time that XL has been involved in supporting this incredible event since 2002. We thoroughly enjoyed working with production manager Steve Allen, show producer Des Murphy and SJM’s Rob Ballantyne and Liam Boylan."